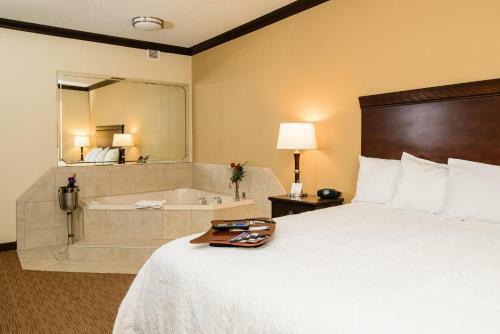 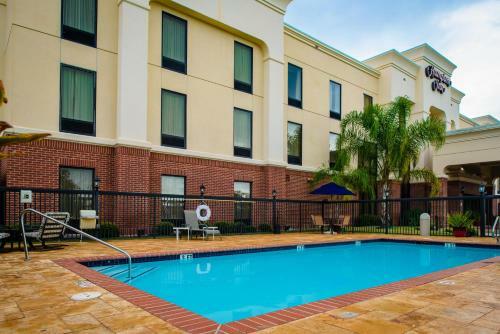 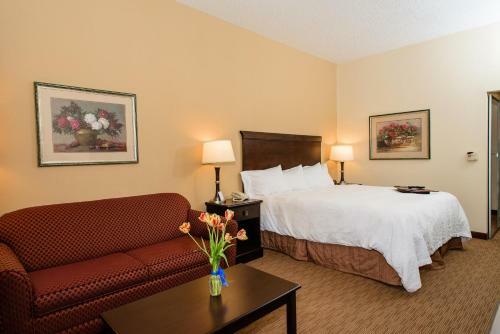 Located on Route 77 and less than 5 miles from the Victoria city centre, this inn features an outdoor pool and deck. 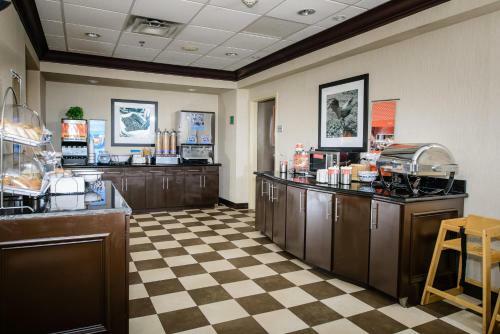 Guests can enjoy free Wi-Fi and a daily breakfast. 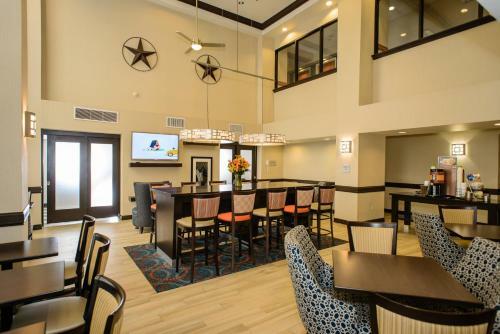 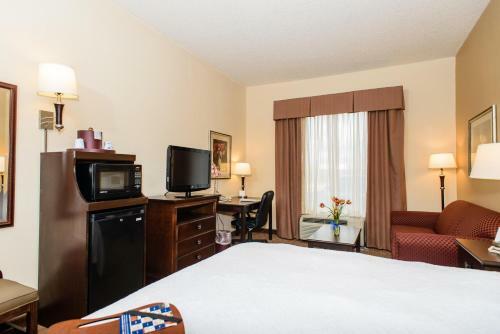 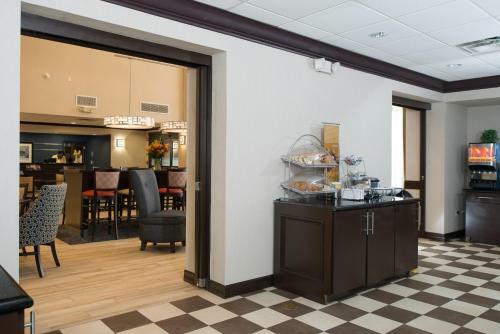 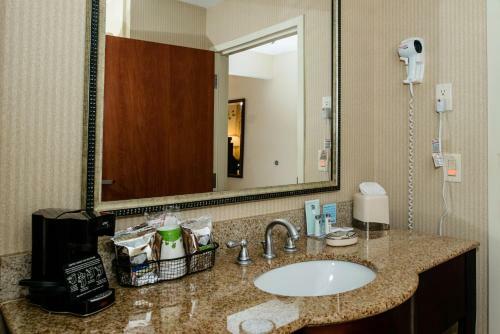 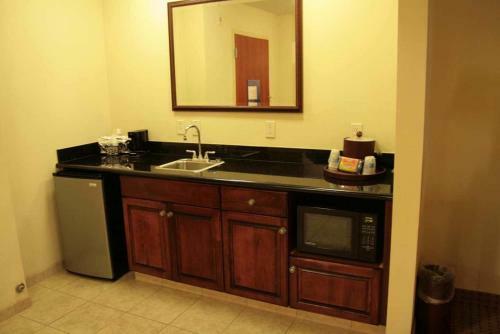 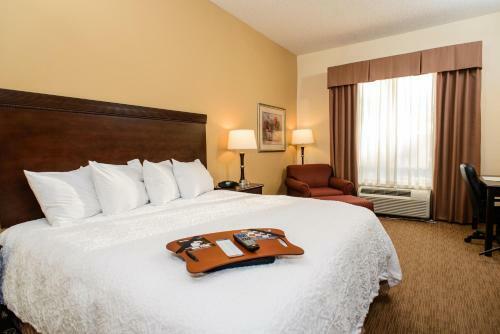 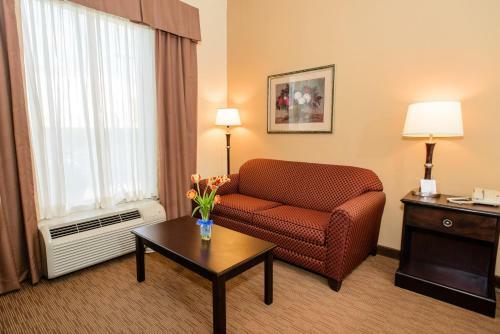 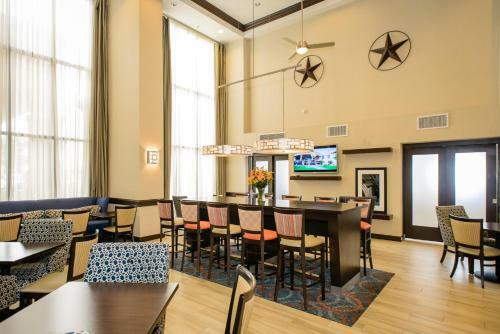 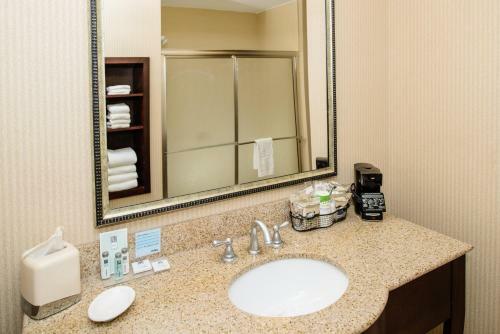 A flat-screen TV, microwave and fridge are found in each modern room of the Hampton Inn Victoria. 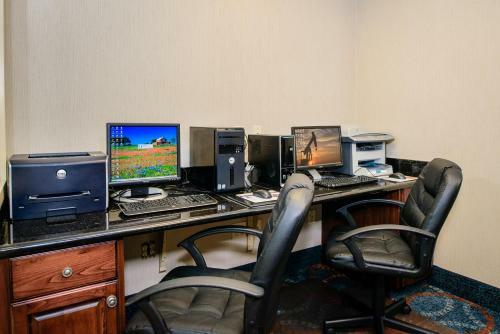 A coffee maker, work desk and iron are also included. 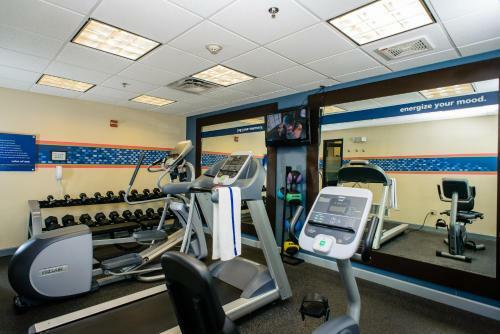 Guests of the Victoria Hampton Inn have access to the onsite fitness room and business centre. 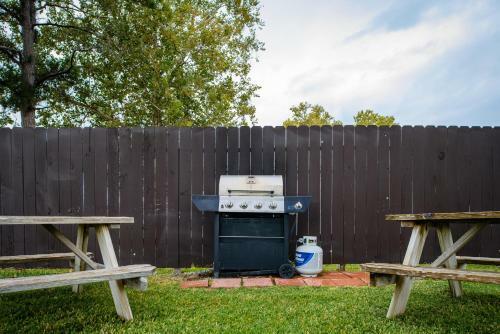 Cookouts can be held outdoors on the barbeque grills. 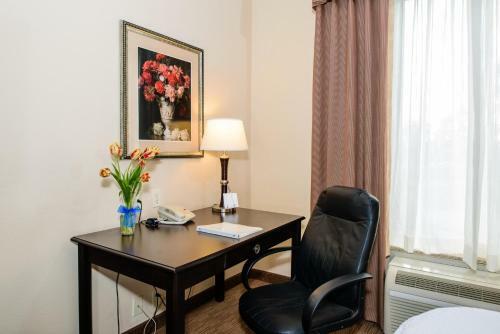 The Nave Museum is 5 miles from the hotel. 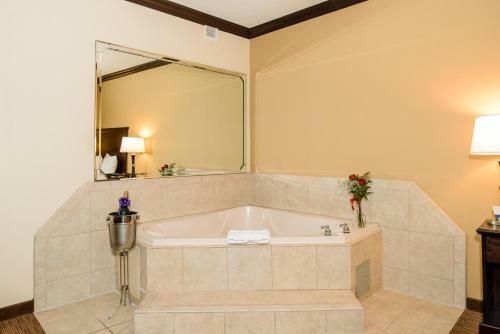 The Texas Zoo is 13 minutes away. 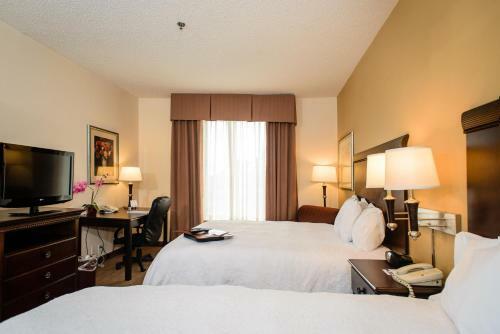 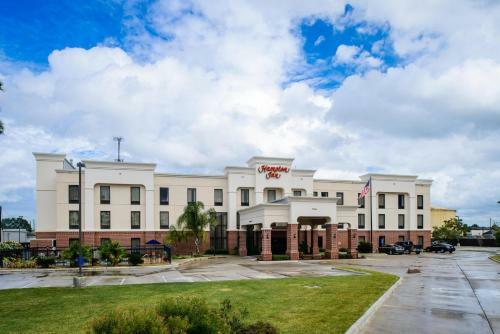 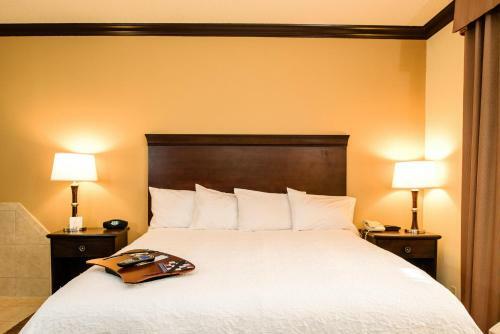 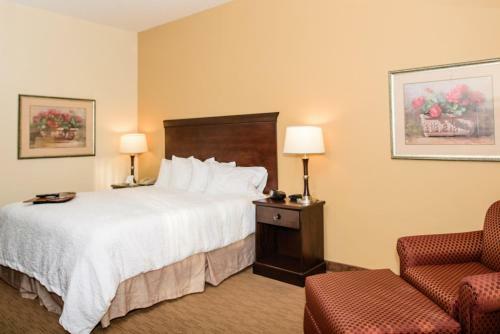 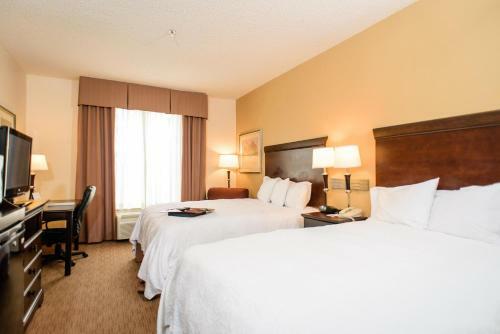 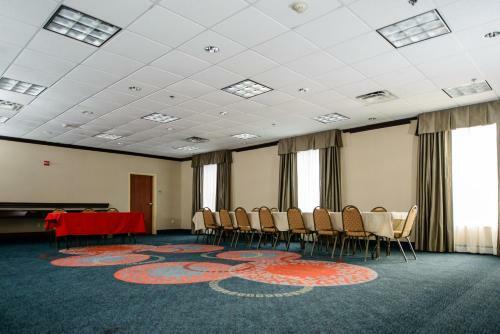 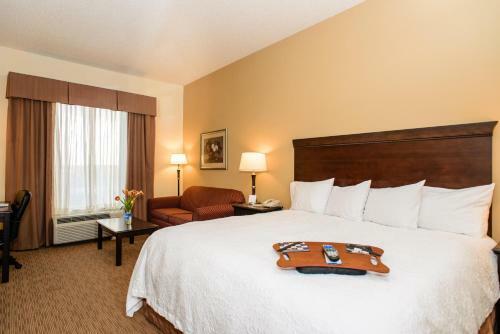 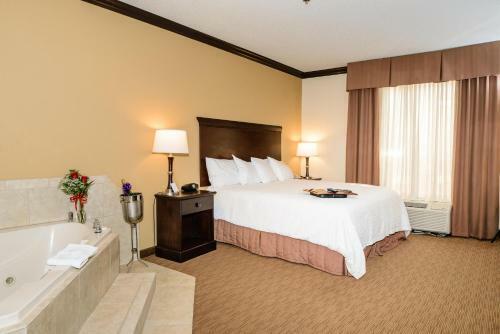 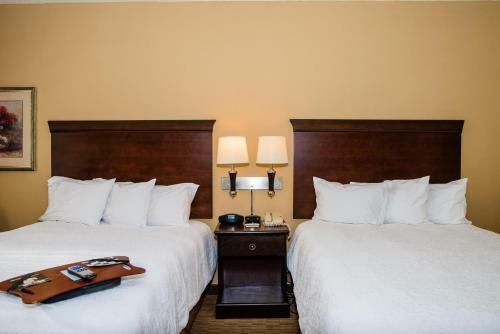 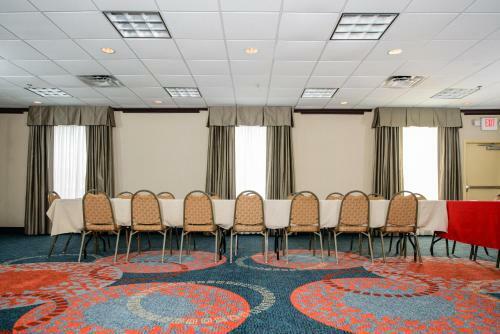 the hotel Hampton Inn Victoria so we can give you detailed rates for the rooms in the desired period.